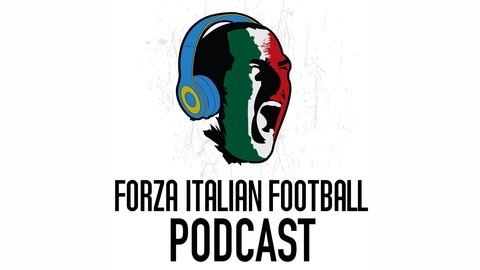 A weekly discussion about all things Serie A, Serie B, the Azzurri and Italian football from the guys behind ForzaItalianFootball.com. The Scudetto wasn't settled, but teams started to get relegated as the business end of Serie A has arrived. 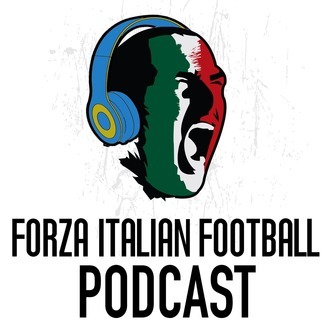 Conor Clancy, Kevin Pogorzelski and Vito Doria are back to talk through all of this week's action and controversies in the latest FIFpod. Conor was in Ferrara and Verona for Juventus' defeat to SPAL and Chievo's relegation at the hands of Napoli, and the trio discussed those games and everything else.